Rocco Rorandelli (Italy, 1973) started working as a documentary photographer after his studies in Zoology, which helped him develop a profound interest in global social and environmental issues. His images have been utilized in several awareness campaigns of intergovernmental and non-governmental organizations, and published by the main international magazines, such as Le Monde Magazine, GEO, Der Spiegel, Newsweek, The Wall Street Journal, Paris Match, Guardian Review, D di Repubblica, L'Espresso, Internazionale, Io Donna, Vanity Fair, Monocle, IL, and many other. In 2011 he has been awarded a grant by the Fund for Investigative Journalism for his long-term project on the tobacco industry. Rocco is based in Rome. 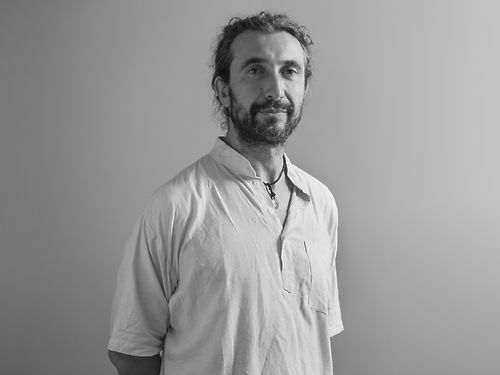 He is one of the founding members of the collective TerraProject.